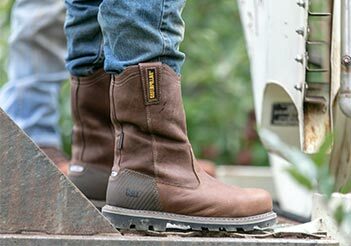 Cat Footwear maintains high standards of business ethics and holds a deep regard for human rights. As corporate citizens, we strive to balance social and environmental standards with innovative business solutions. We recognize the importance of responsibly sourced products and are committed to working with supply chain business partners that are dedicated to safe, humane, and ethical working conditions that comply with international labor standards. We require the same from our business partners and have established guidelines to assist in our efforts to select partners who share our ethical commitments. Cat Footwear conducts its own verification and utilizes third-party verification for our finish goods factories to assess risks related to human trafficking, slavery and other social compliance metrics. 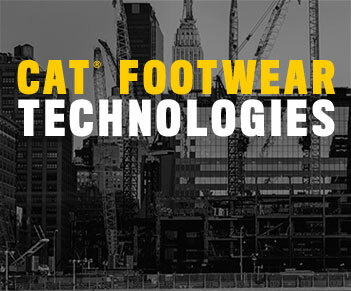 Cat Footwear engages an independent party to conduct announced audits of direct suppliers' facilities. Cat Footwear requires direct suppliers abide by our Production Code of Conduct, which requires that our partners commit to upholding the human rights of workers, including not utilizing labor from victims of human trafficking or slavery, and that they share it with their contractors and subcontractors, requiring their adherence as well. 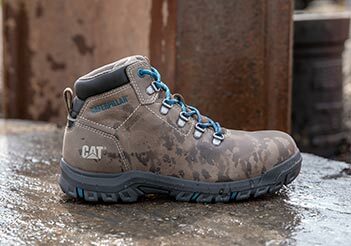 Cat Footwear maintains internal accountability procedures to ensure company standards on slavery and human trafficking. 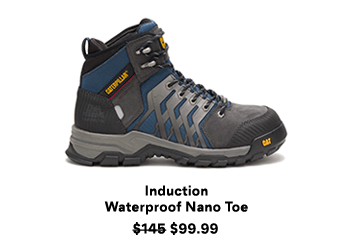 Cat Footwear trains its employees who are directly responsible for souring finished goods on mitigating the risk of slavery and human trafficking in our supply chain.